I read this article and found it very interesting, thought it might be something for you. 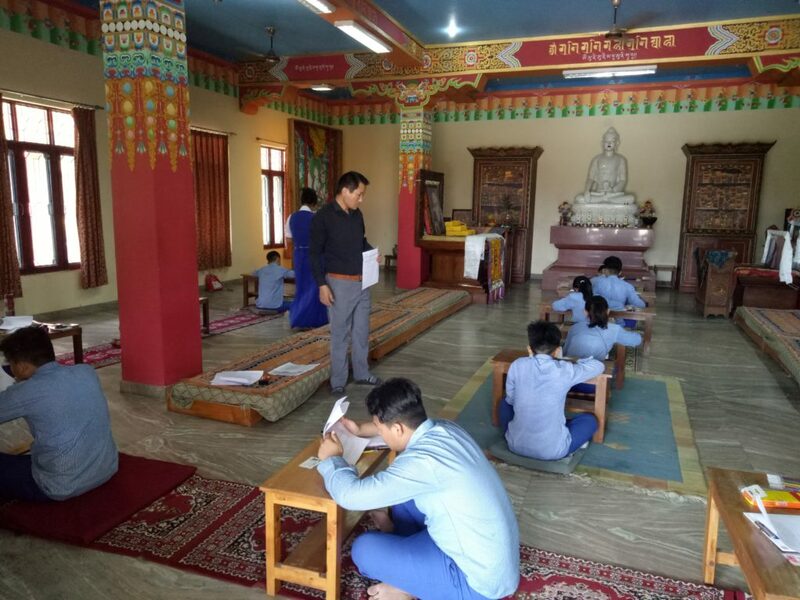 The article is called Department of Education conducted the preliminary selection of Wasatch Academy Scholarship and is located at https://tibet.net/2019/04/department-of-education-conducted-the-preliminary-selection-of-wasatch-academy-scholarship/. 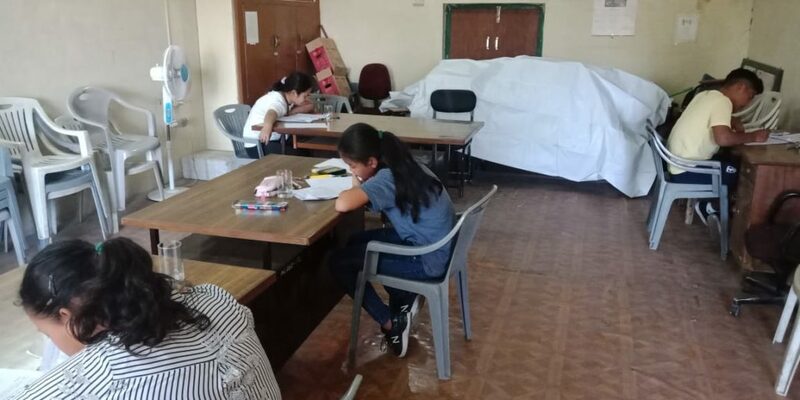 Department of Education test center for the scholarship exam. The Financial Aid Committee of the Wasatch Academy has approved to support one Tibetan student of Class IX who’s exceptionally good in math and engineering. This scholarship is meant for those students who are presently studying in Class IX and has completed Class VIII in the year 2018 with a score of at least 75% marks. 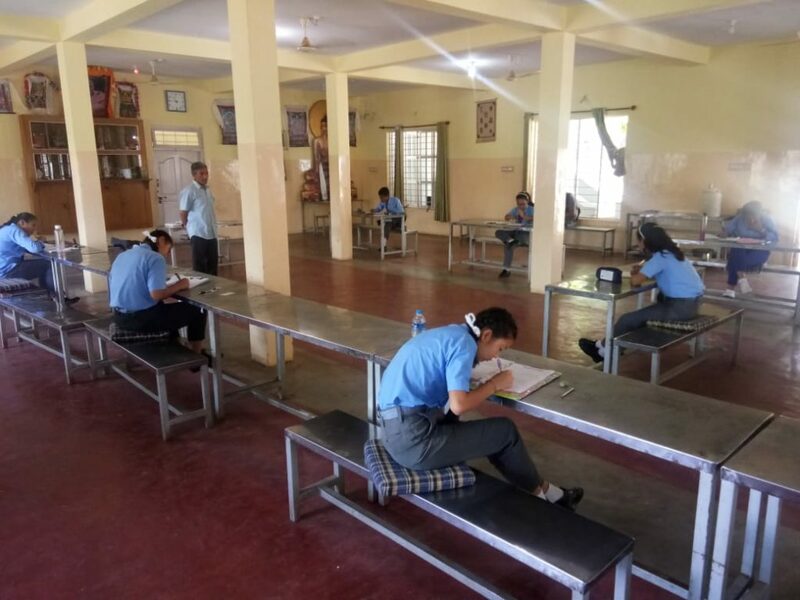 Preliminary selection of written test in Tibetan, English, and Maths is being conducted on 15 April 2019 simultaneously at DoE and five Tibetan Settlement Offices namely at TDK Bylakuppe, Mundgod, Poanta, Dehradun, and Herbertpur. We have 53 candidates out of which 38 are female and 15 male appearing for the test. The top four candidates will be interviewed by a member of Wasatch Academy in May 2019 for final selection. The final selected candidate will join Wasatch Academy in fall 2019. This scholarship was started in the year 1997 as a support for the Tibetan refugee community. 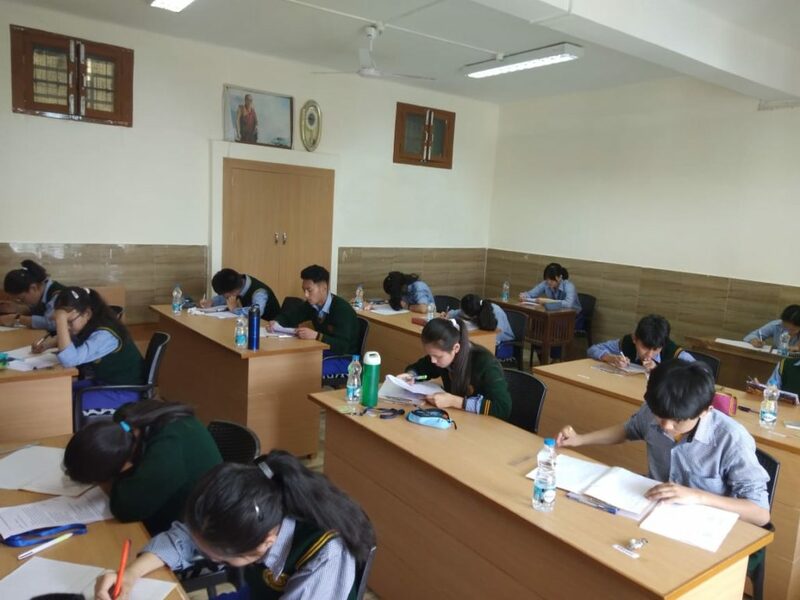 This scholarship is provided in every four years to a Tibetan student to pursue High School Education (grade 9 to 12) in their academy. Till now they have supported 10 Tibetan Students. Test center at Tibetan Settlement Dekyi Larsoe, Bylakuppe. Test center at Dekyiling Tibetan settlement. Test center at Tibetan settlement in Herbertpur.